Minecraft is still an amazing game 10 years on. Thanks to mods, texture packs and shaders, you can always make the game feel like you’re playing it again for the first time. 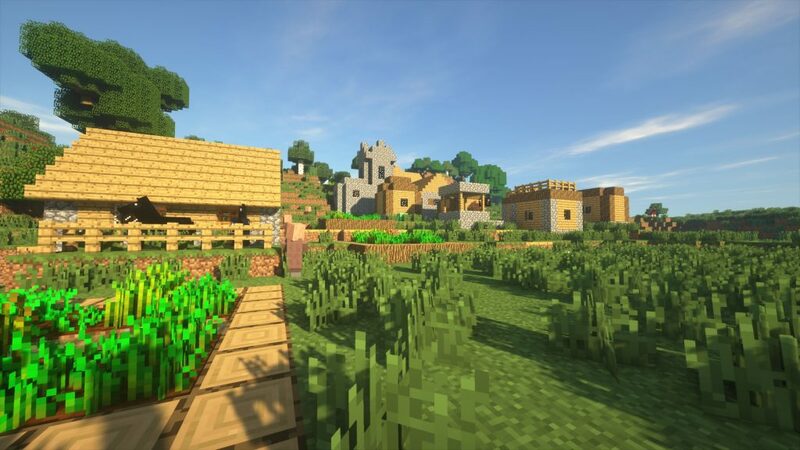 Here, we’re going to take a look at Shaders, which completely change the lighting, shadows, animations and more to make the game look not only realistic, but incredibly beautiful. There are a lot of shader packs available, but it seems that the player base sticks to around 5 main packs or so. 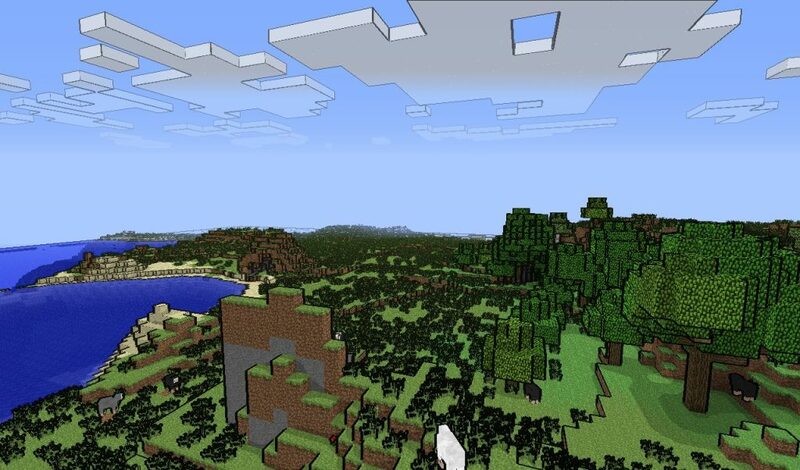 Below, we’ve put together a list of some of the most popular shaders according to the Minecraft Forums. 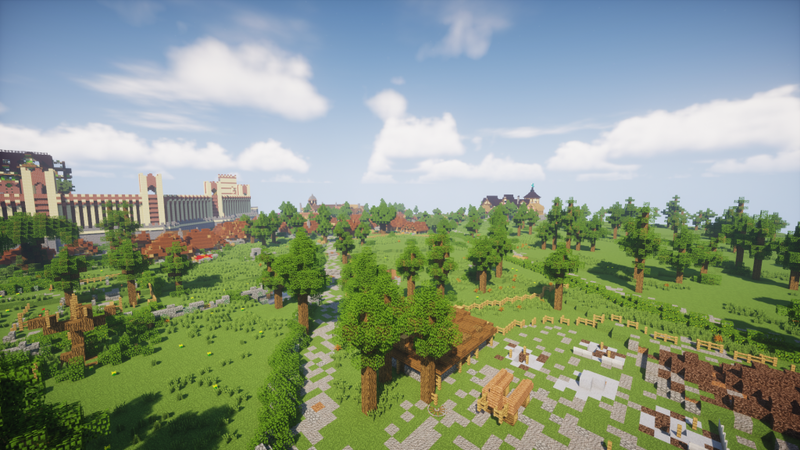 If you want to check out some more Minecraft content, you can see our dedicated area here. 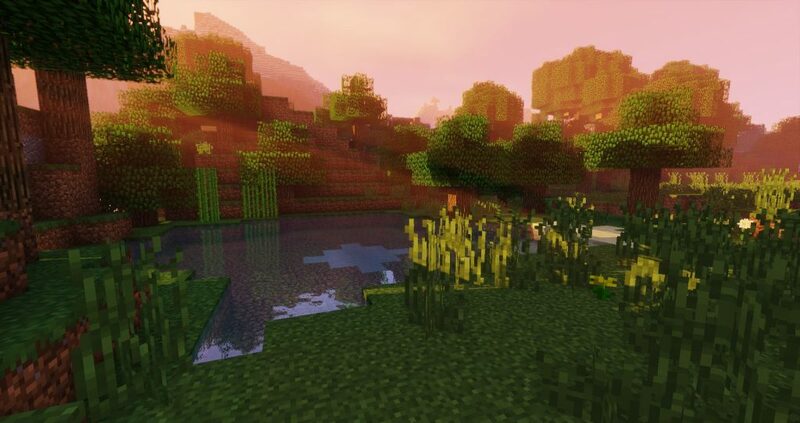 Sonic Ether’s Unbelievable Shaders, also known as SEUS is likely the most well known shader pack, and most peoples go-to choice. SEUS should be used with Optifine, and the latest version is labelled ‘SEUS Renewed’, which is still receiving constant updates. Sildur’s Shaders is an extension of the GLSL shader mod. It completely changes and adds volumetric lighting, shadows, bloom and water reflections. This pack is the most popular choice available. The developer states that it’s designed to work on all computers, as well as a Mac whilst still providing a great graphical experience. Chocapic13’s Shader Mod is another popular choice, which aims to offer a high quality experience for performance ratio. It’s definitely a performance friendly pack, with the highest presets being able to run at 60FPS on a mid range GPU. You have the choice of downloading the Lite, Low, Medium, High, Ultra and Extreme pack for this shader. Sushi Shader is an edited version of the Chocapic13 Shader you’ll see above. The developer of this shader has posted a lot of screenshots and videos for you to check out. It’s a beautiful shader and often overlooked due to other popular choices. Naelego’s Cell Shaders add a black outline to blocks and objects in the game, which is called Cell Shading. It’s similar to the style of the Borderlands games. 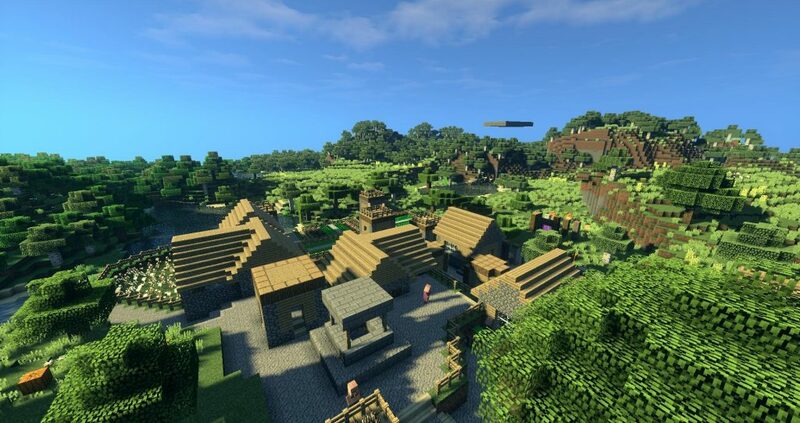 Whilst it doesn’t make Minecraft beautiful, it definitely adds a unique experience.